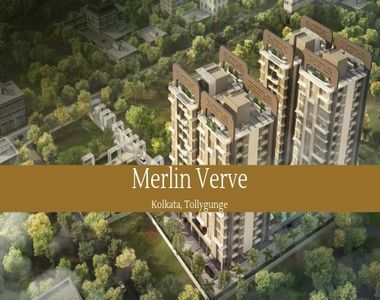 Merlin Verve: Merlin brings quality lifestyle to Tollygunge in Kolkata! The commercially important locations like Esplanade, Park Street, Salt Lake, New Town and Central Avenue can be reached within an hour from Tollygunge. Apart from this, the residents can enjoy transportation through metro railway, suburban railway and a dense network of state and private buses operating in the city. Tollygunge has got two metro stations that connect it to the far north and southern areas of the city. 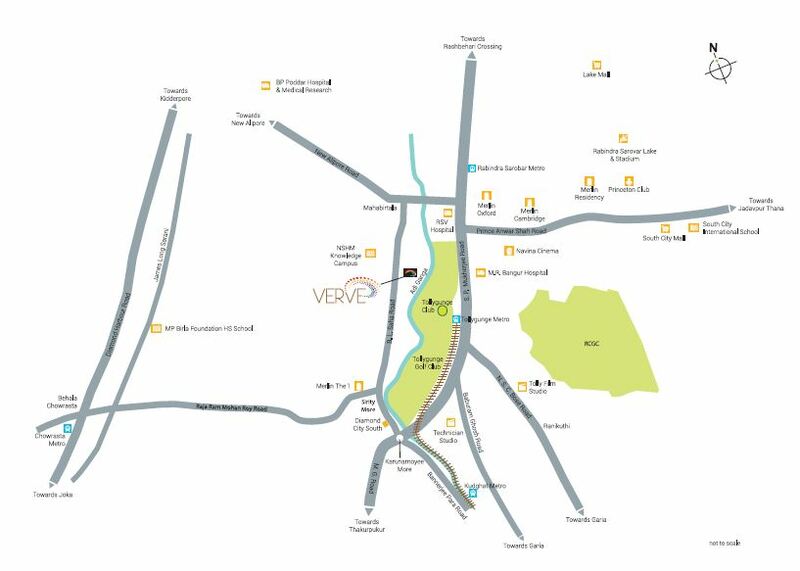 When you move to the apartments in Merlin Verve Tollygunge, you will enjoy easy connectivity to all the desired locations. You can reach the airport at Dumdum through metro in an hour. The two key railway stations for inter-state connectivity are located at Howrah and Shealdah, with ample transportation facilities to these regions. The social infrastructure around Tollygunge is also well-developed, with a large number of shopping malls, multiplexes, restaurants and bars. Several schools and universities are located close to the residential estate. A number of hospitals are also located in close proximity to the area. You can opt for 2, 3, and 4 BHK Apartments Merlin Verve in the residential complex, with all the amenities you long for. The property prices in Tollygunge are rising over the years. The Merlin Verve Price starts from Rs. 49.42 lakhs and the price is likely to rise in the coming years. Investors have a good opportunity to make a deal now, as the demand for property in the area is rising. You can also book an apartment now for personal use, and cherish the sophisticated living facilities that the estate offers. Optimum levels of security in the complex ensure complete protection to the residents. 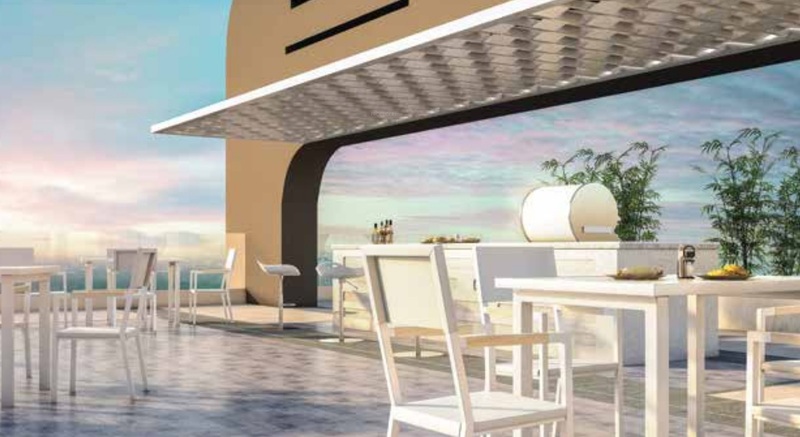 Aesthetically, the apartments come with a pleasing appeal, with anodized aluminium windows with glass panes. When you move to the residential complex, you will enjoy a number of fitness and healthcare facilities, including swimming pool, gym, meditation centre, and much more. Children can enjoy their leisure hours in the dedicated play areas. 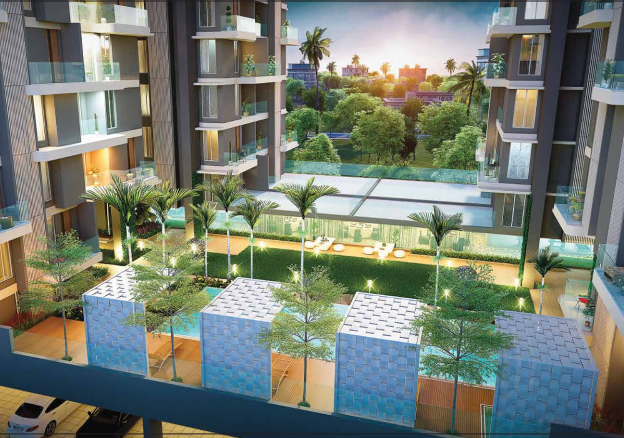 If you are interested in buying the Property in Tollygunge, you should make the investment now. With rising demand for quality homes, the prices of property in the area are increasing. Cherish elegant interiors in the residential complex, along with the refined heritage of Kolkata.